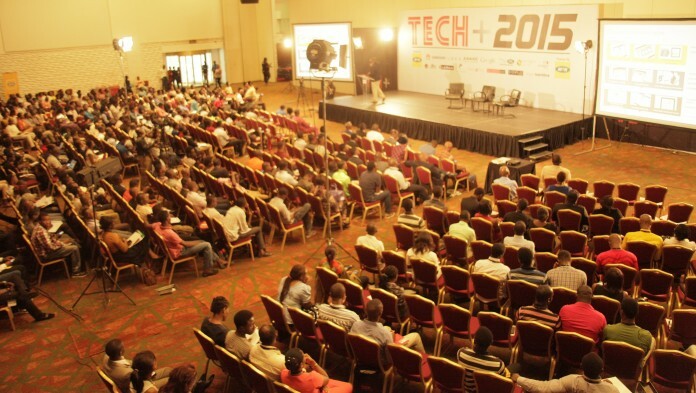 Last year's Tech Plus (Tech+) which was held in Lagos Nigeria was a massive success and from the look of things, this will happen again in 2016 as they had planned same venue with new innovations, conferences for Exhibition, Gaming & Hackathon that will be held for a period of 3-days. Since last year when the event housed a good number of 6,000 people that are both techies and non-techies with over 30 speakers and panelists in the 2015's edition. 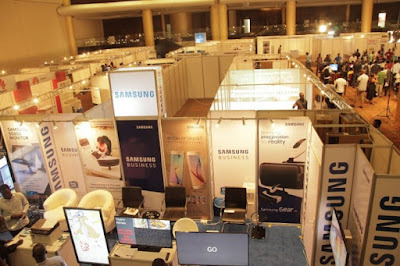 It's been concluded that TechPlus is Nigeria's most attractive and biggest authoritative place where technology is birthed, a place that is providing manufacturers, concept generators, software and hardware companies, content developers a platform to bring their products and services to life. “We are excited to announce the 2016 edition of TechPlus Nigeria – the leading convergence of everything tech in Nigeria. This year, we will showcase more of Africa’s technological innovations that will advance both the human and social development of the country. Ultimately, this will yield value for both customers and businesses." This year, the event will also include a Hackathon and a Pitch Event. Interested brands can visit www.techplus.ng for sponsorship and partnership opportunities. For those interested in participating the TechPlus 2016 event, gaming competition or hackathon this year, all you have to do is visit the website and Pre-register.